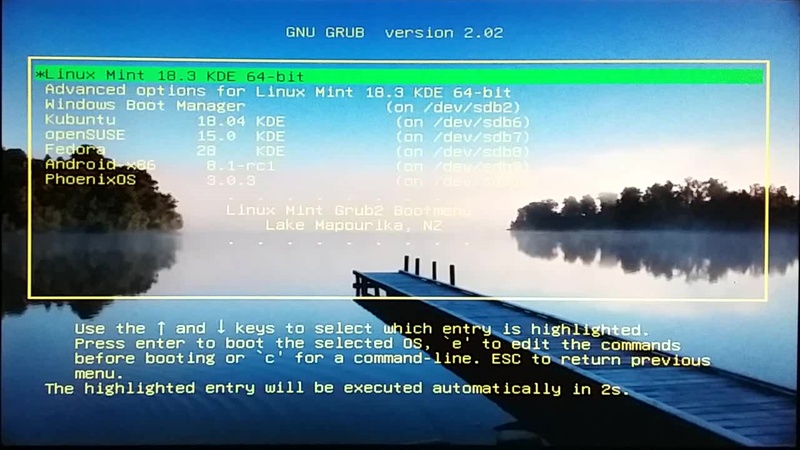 When generating Grub2 bootmenus, I have now completely stopped using the script /etc/grub.d/30_os-prober, and instead add other operating systems as menuentries in the script /etc/grub.d/40_custom, as links to the menu files boot.cfg generated by update-grub in /boot/grub/ or /boot/grub2/ of the other operating systems. 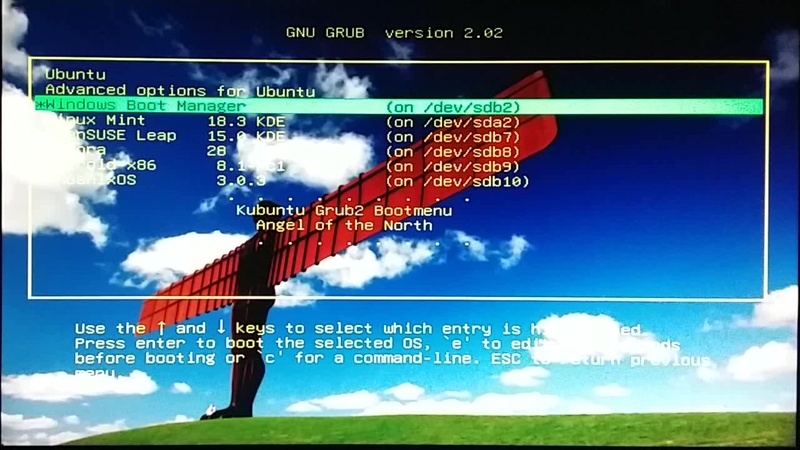 Alternative kernel command lines are only generated for the system performing the update-grub with its /etc/grub.d/10_linux script. This allows jumping between the bootmenus, which is kind of cool. 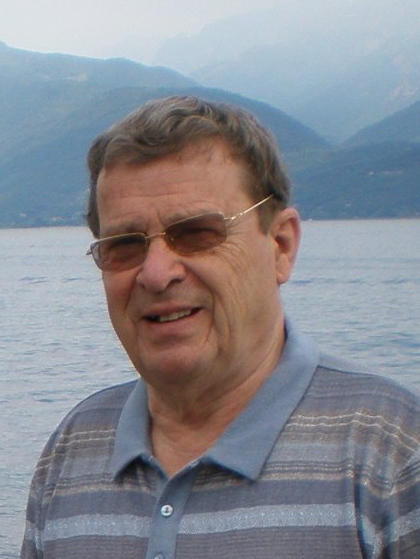 More importantly, the updated kernels can be reached for all the operating systems. 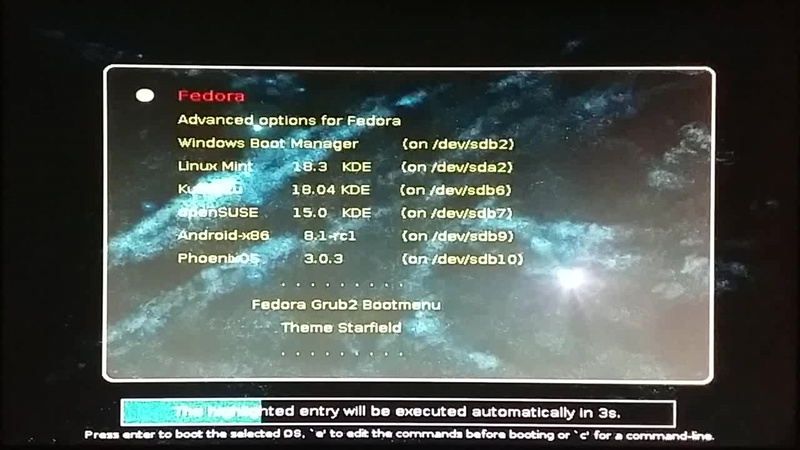 With this bootmenu I avoid the problem that Kubuntu and Linux Mint do not pick up the full command lines for openSUSE and Fedora. And I do need the full command line on my PC to include the "iommu=soft" parameter as explained in detail here. 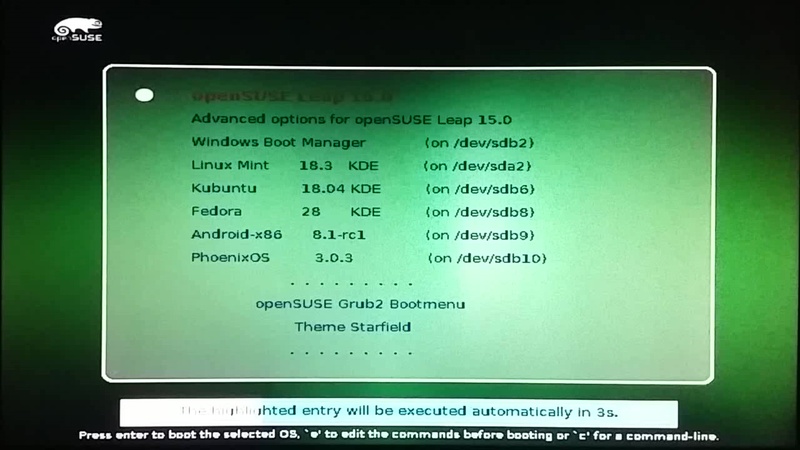 The suggestion to use bootmenu links instead of kernel command lines came from Marcin82 - thanks!.